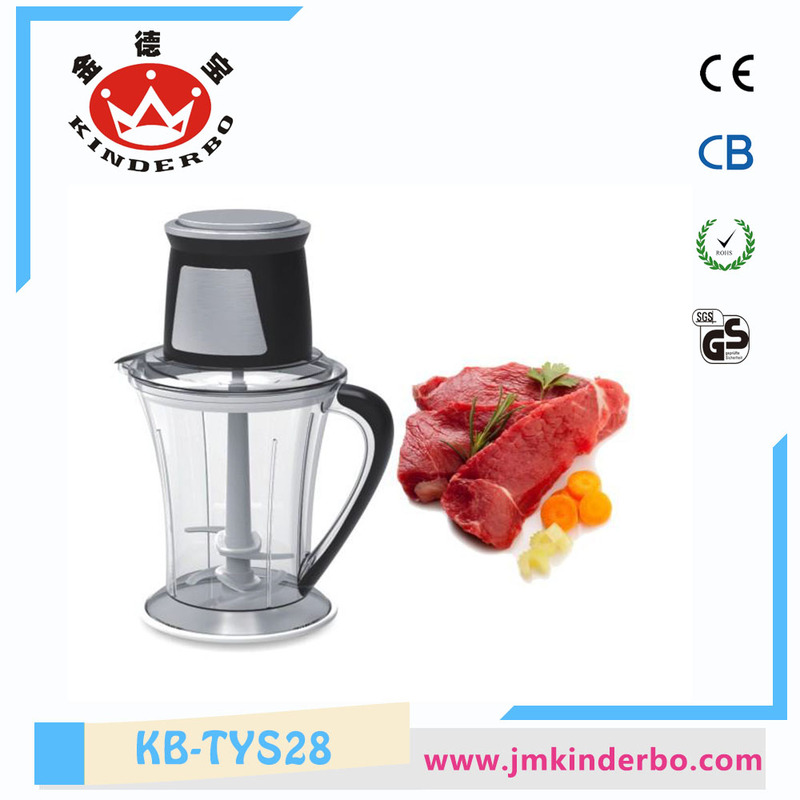 Kitchen Meat Mincer Beef Grinder is a kitchen appliance. his is our powerful electric meat grinder, which is a perfect cooking tool and will release your cooking passion! Featuring a powerful 2000W full copper motor and stainless steel cutting plates in different sizes, it will turn any meat into a 3mm, 5mm and 7mm shape formats. Giving you the perfect ingredients for everything from pies and burgers to meat balls and steak tar tare. Plus, the classic design is durable, easy to clean, and has a contemporary look that fits in any kitchen. Looking for ideal Kitchen Appliance Meat Mincer Manufacturer & supplier ? We have a wide selection at great prices to help you get creative. All the Beef Grinder 2018 are quality guaranteed. We are China Origin Factory of Carrot and Onion Grinder. If you have any question, please feel free to contact us.